Even though most drivers are aware of the dangers associated with distracted driving, many drivers still indulge in it, putting their own life and the life of others at risk. One of the main causes of car accidents in the United States is distracted drivers. Each day, about 9 people are killed and another 1,153 people are injured in accidents caused by distracted driving. All drivers need to understand the dangers associated with distracted driving and how to avoid them to remain safe on the roads. Here are some simple tips that will help you avoid distracted driving. When you not adequately prepared for your morning, you may tend to remain distracted while driving. Activities such as eating and applying makeup while driving can be extremely dangerous. Even if you take your eyes off the road for only a few seconds, your chances of getting into a crash dramatically increase. Be prepared for your day before leaving your house. Your priority should be to reach your destination safely, even if it is a few minutes late. With the proliferation of mobile devices, people are becoming more and more dependent on them, and this has emerged as the biggest source of distraction while driving. 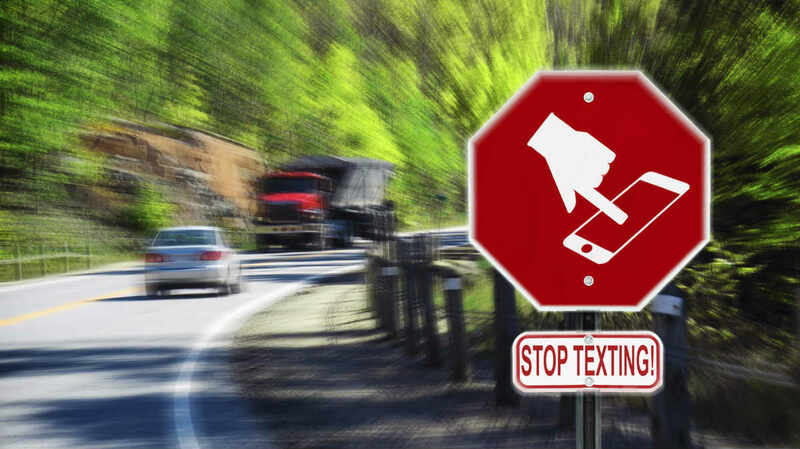 According to available statistics, about 13 percent of drivers in the age group of 18-20 admit to texting at the time of having a car accident. People use mobile devices for finding directions, making phone calls, sending and reading text messages, checking the weather, and sending emails. There are safe driving apps available that simply block the notifications for the time a person is driving. When you travel the same routes every day, you tend to become too comfortable. You may start to feel that you can perform other activities simultaneously with driving. However, multi-tasking can lead to speeding, collisions, and running stop signs and red lights. Every year, about 2,000 people are injured and another 900 lose their lives in red light accidents. Never multitask while behind the wheel. These simple tips can go a long way in keeping you from distracted driving. If you have been injured in a car accident caused by a distracted or negligent driver, contact a St. Louis accident attorney from The Hoffmann Law Firm, L.L.C. Call us today at (314) 361-4242 for a free consultation.